Townwood Homes is proudly celebrating over 40 years in the new home building industry and we are with you every step of the way toward buying your new home. 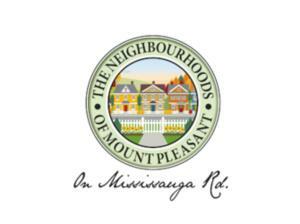 Located in Concord, Ontario, we have new developments in Brampton and Vaughan. Buying a new home should be a thrilling experience for everyone involved! From the moment you walk into a Townwood Homes Sales Office, we assist you in finding a home that suits your lifestyle. Our Design Studio is filled with a range of styles from modern to traditional. Plus, our Design Coordinators can give you their expert advice on interior finishes that complement your personal taste. No matter what stage you’re at when looking for a new home, Townwood Homes can help you make a smart buying decision. Contact us or visit one of our Sales Centres today to learn more about our communities and how we can help you live comfortably in a Townwood Home.